While most Catholics desire spiritual growth, many simply don’t know where to begin. 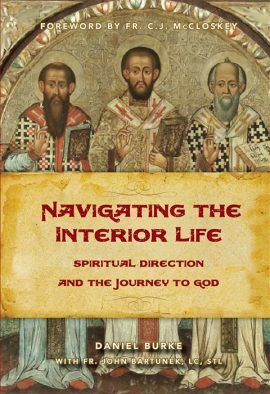 Navigating the Interior Life provides ample guidance for sustaining a close, lifelong relationship with God. Authors Dan Burke and Fr. John Bartunek assist the reader in examining their spiritual lives and include much-needed practical advice. Navigating the Interior Life is an irreplaceable resource for all willing to undertake the project of deepened prayer and holiness. Dan Burke is the executive director of EWTN’s National Catholic Register. His award-winning blog, SpiritualDirection.com, has helped hundreds of thousands seeking faithful Catholic spirituality. —Very Rev. Donald Calloway, M.I.C., S.T.L. 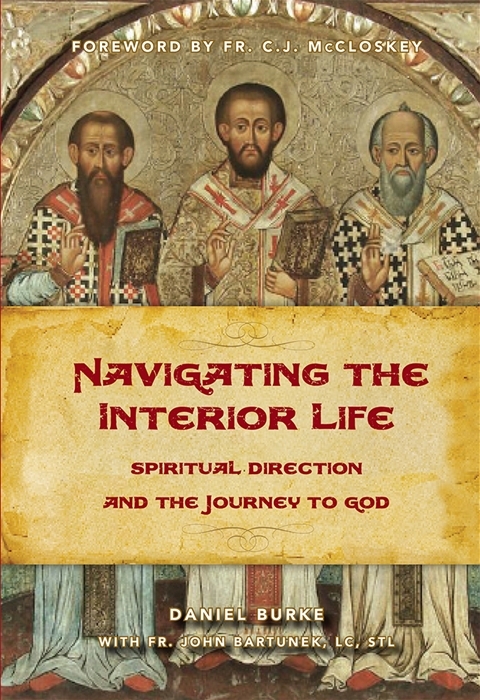 Be the first to review “Navigating the Interior Life: Spiritual Direction and the Journey to God” Click here to cancel reply.